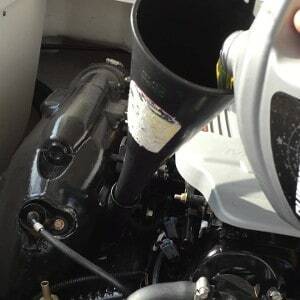 Advantage Marine Repair recommends you schedule an oil & filter service at the end of the season. Most manufacturers recommend this service every 50-100 hrs of operation or once a season. Call (616) 748-9235 to schedule today. 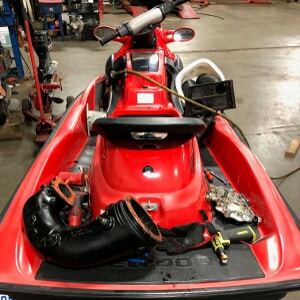 Our team can winterize your inboard / outboard motor and ensure important steps are taken to ensure it is done properly. Engine freeze claims still plague our industry to this day. 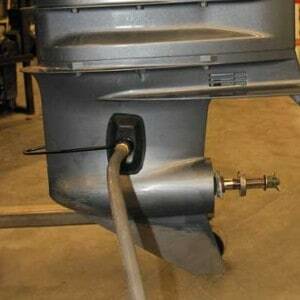 We also winterize outboard motors and will ensure your boat is ready to launch in spring. A few extra steps in the fall can save you lots of time in the spring. Trust the experts at Advantage Marine Repair. It’s important to keep all of our summer toys running well and PWCs are no exception. 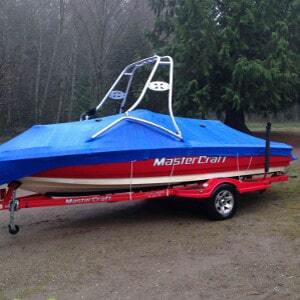 Our team can professionally winterize your PWC and make sure it’s ready for next seaon. Call (616) 748-9235 to schedule today. Shrink Wrapping your boat is another option when it’s time to winterize your boat. Unlike a tarp, shrink wrapping doesn’t leak if done properly. You can trust Advantage Marine in Zeeland, Michigan. 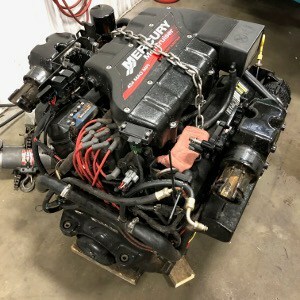 Let Us Do Your Boat Winterization!